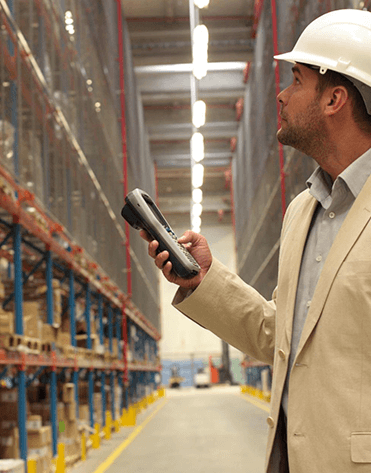 Solver Inventory Control System is an Inventory Management System with Centre-wise stock of goods maintained irrespective of the location of the stock. Whenever there is a transfer of stock from one centre to another, only one entry need to be passed and the entry for the other centre will be automatically passed. Weighed average cost method / Last price / Fixed price will be adopted for all issue of materials. All the purchases are made to the main store and items are issued from the main store to the departments up on request.